1200mm x 1200mm Access hatch roof dome with triple glazed clear polycarbonate glazing, on a 216mm kerb with trickle vents. These access hatch roof domes provide safe, easy access to roof spaces for roof maintenance and other utility purposes or emergency exit. Featuring an internal opening mechanism, hinged dome unit and gas springs / struts to facilitate a secure 90° opening. 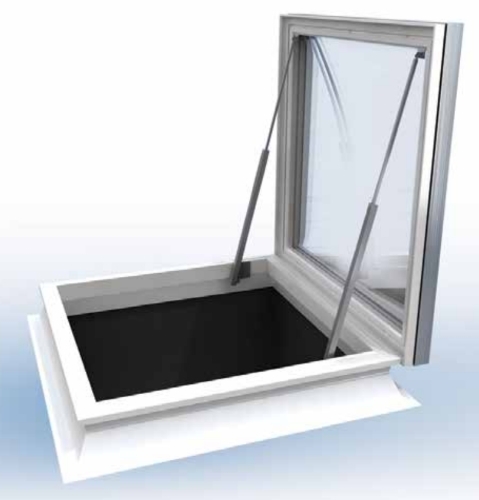 This allows safe access without the lid of the roof dome flapping about getting in the way or damaged. This dome is also triple glazed with strong clear polycarbonate sheet for security and good insulation, and fitted with the trickle vents to allow airflow without having to open the lid and potentially let in the rain. 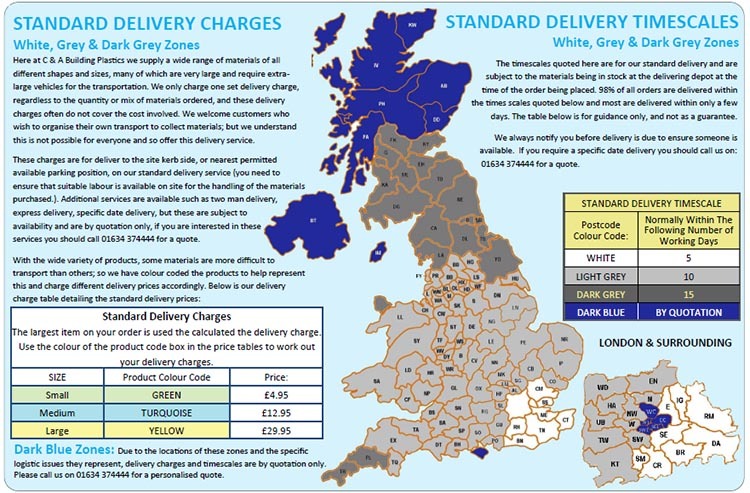 Please allow up to 7 working days for delivery, these domes are manufactured to demand they are not stocked.